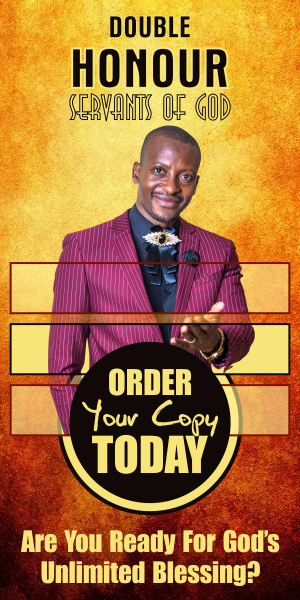 Overcome Four Greatest Areas The Devil Attacks The Most! 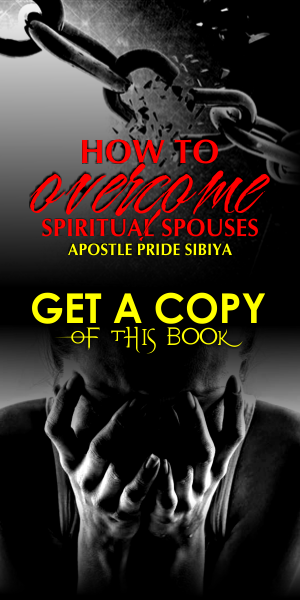 Home About Apostle P. Sibiya Apostle Pride Sibiya Apostle Sibiya Articles Article Category Featured Articles Teaching Overcome Four Greatest Areas The Devil Attacks The Most! There are many weapons the devil uses against someone who loves Jesus. Well, don’t forget that your love and commitment towards Jesus is what drives Him mad the most! This is one weapon he has used through all ages from the smallest to the biggest person around. Many have lost to this devious scheme of the enemy but the ones that have won this attack have emerged as champions. It’s none other than the weapon of DISCOURAGEMENT! Sin caused Adam and Eve to lose their confidence to go before God. Discouragement and fear filled their hearts and they ran away from God. Glance a little further in time and you will see discouragement passed down over to Cain when he saw that his sacrifice was not accepted. Throughout the Old Testament and even in the New Testament, you will see how the enemy sows seeds of discouragement in the hearts of God’s people; simply causing them to take a detour from their destiny. One of the greatest example is the mighty prophet Elijah. He allowed discouragement to creep into his heart, which caused him to lose all his strength to fight. The enemy has just one objective – he is fighting to take away your walk with God. 2. Discouragement From People: The devil will mostly use the ones that you really care about to discourage your heart. He will use those people whom you love and respect to be insensitive towards you with words that will wound and leave you bleeding in your heart. He will use what you care about to break you down the most. If not for your leaders, he will use your own family or your dearest friend. And all the devil wants to do is to crush your heart’s hope in God. Discouragement by the Words of People: Some people have the gift of hurting people. But they may not actually be saying it to hurt you. Most of the times people are trying to communicate something and choose to be mean to get your attention. Be quick to learn what to accept and what to ignore. Take the good and ignore the carelessness. Discouragement From the Actions of People: You were so nice. They didn’t care. Or sometimes you don’t know these people and they seem to enjoy fighting you. Tiny once wrote a brilliant post on when people fight you. Some other times the devil will use people to do things that will betray, break or destroy your trust. Remember, don’t let that one thorn that hurt you determine your relationship with the roses. Don’t live the rest of your life based on one person’s insensitiveness to you. Learn and move on. 3. 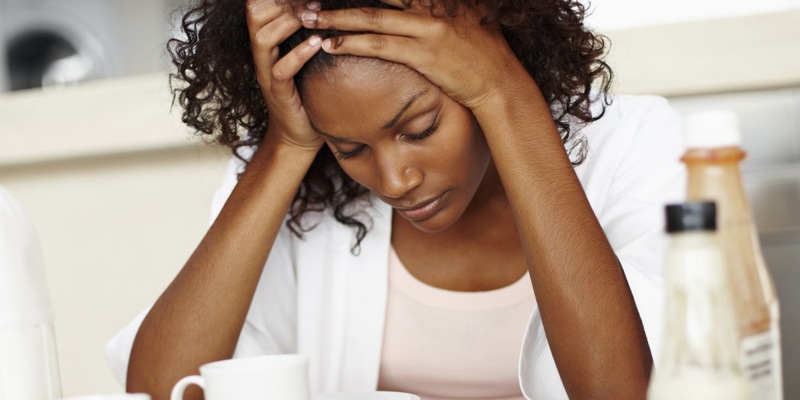 Discouragement With God: The enemy will try to use God’s silence against you. He will use God’s denial as a source of discouragement. You will see further discouragement, and the enemy will try to make you think that God’s delays in your life are a result of God’s lack of love for you. And all that the devil wants is to discourage you to the point of exhaustion till you doubt His love for you. 4. Discouragement With Self: Now after all that, the devil loves whispering to you that you are worthless. If he convinces you that God doesn’t really love you because God didn’t really bless you then what the devil is trying to say is that you are really not worth it. And oh, the number of believers that fall for that trick! Lies and lies and more lies are fed till one hates life itself. A discouraged warrior is a dead warrior already. A discouraged believer is a prophet lying under the juniper tree hoping not to wake up. A discouraged leader is a leader that does not know His God. God cannot work with your discouragement. He wants you to get back up and stand straight to face your enemy. He wants you to rise up and know who your God is. He wants you to know that this season will pass and that His joy will come in the morning. He wants you to shake the dust off of you and get back to work! If you are reading this, God wants you to remember that the enemy wants to make your heart as fragile as paper so that he can tear it apart. The Lord wants you to encourage yourself in the Lord. No matter what has been happening in your life; no matter how gloomy your life looks; whether you have been faced with the silence of God or feeling the denial of your desire; Jesus still loves you! God’s love for you has not changed and will never change. Stop listening to the lie of the enemy. [tweet this] Arise to your destiny!